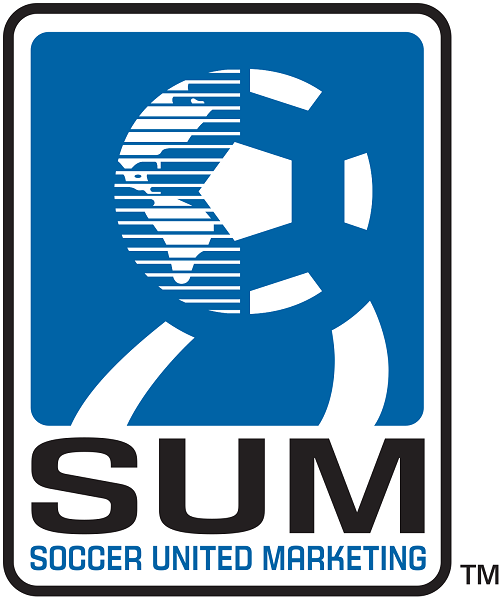 Over the past 16 years, Soccer United Marketing (SUM), the commercial arm of Major League Soccer, has become the preeminent commercial soccer enterprise in North America, overseeing the commercialization, marketing, promotion and operational execution of the region’s most successful soccer entities. Currently, SUM holds the exclusive rights to Major League Soccer, the United States Soccer Federation, the Mexican National Team (for the United States market), and Concacaf Properties (Gold Cup™ and Concacaf Champions League). In addition, SUM held the promotional and commercial rights to the highly successful 2016 Copa America Centenario. Now in its 17th edition, the annual Mexican National Team U.S. Tour matches have become one of the most popular events in the sport, with an average of approximately 63,000 fans per game in 2018. With nearly 85 games played since 2002, the Mexican National Team has been able to use the matches not only to prepare for important competitions like the FIFA World Cup and Concacaf Gold Cup, but also to reach their fervent fan base across North America.